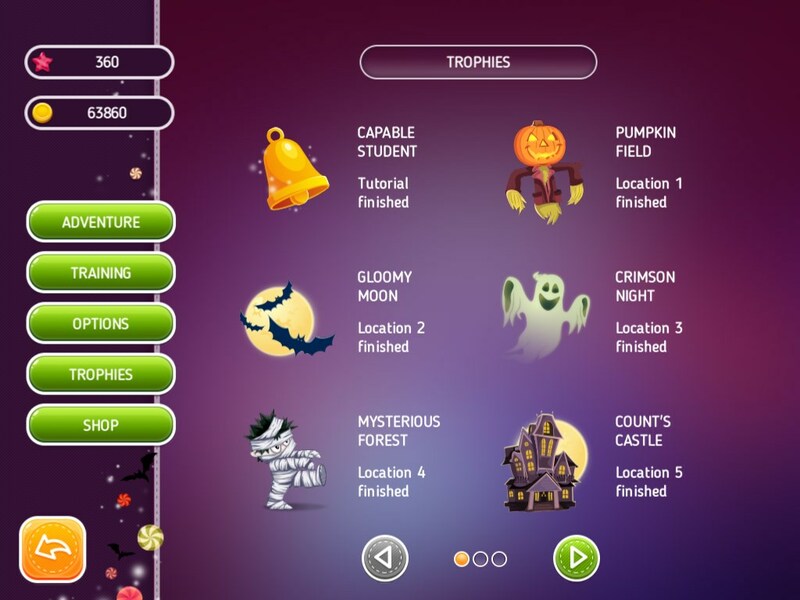 Halloween Riddles: Mysterious Griddlers is terribly exciting! 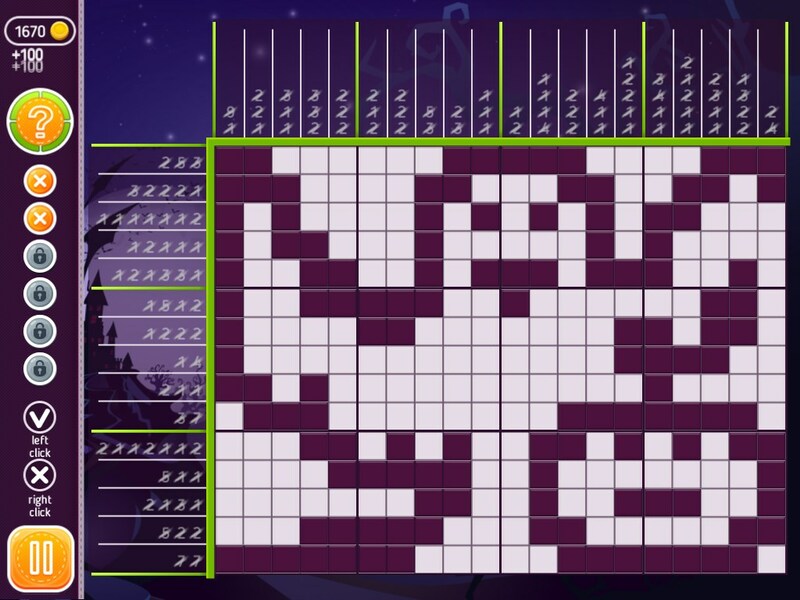 Halloween Riddles: Mysterious Griddlers is a logic-based puzzle game with a happy Halloween theme! Scary stories, monsters, witches, Jack-o’-lanterns, and 120 new original nonograms! An ideal way to relax after a long day! 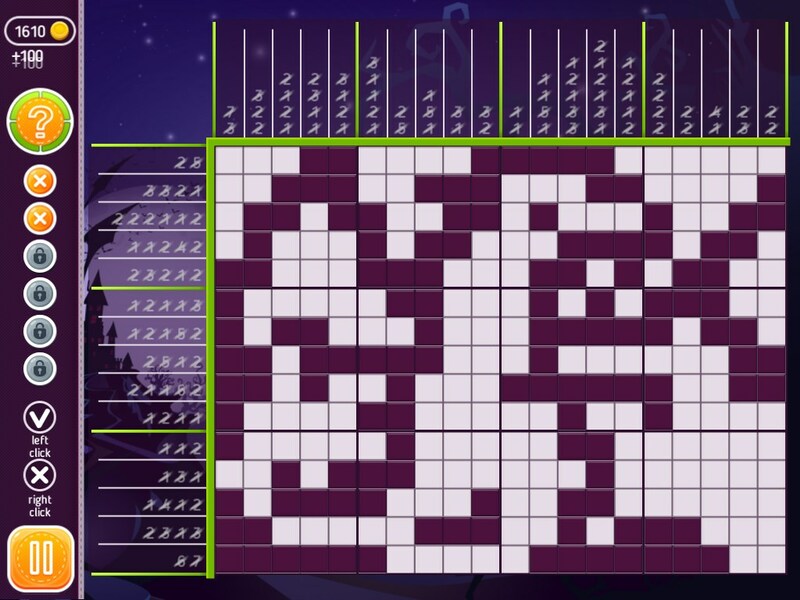 Isn’t that what every true puzzle fan wants?! 120 unique nonogram puzzles set in 6 different locations. Journey through a country of happy nightmares with relaxing music and beautiful, premium-quality graphics. New and improved controls! You won’t ever have to guess a solution – the gameplay is based on logic alone! Halloween riddles also features an improved, clear tutorial. 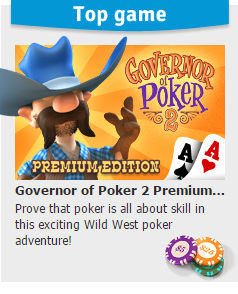 Choose the training level that suits your experience and playing skills. 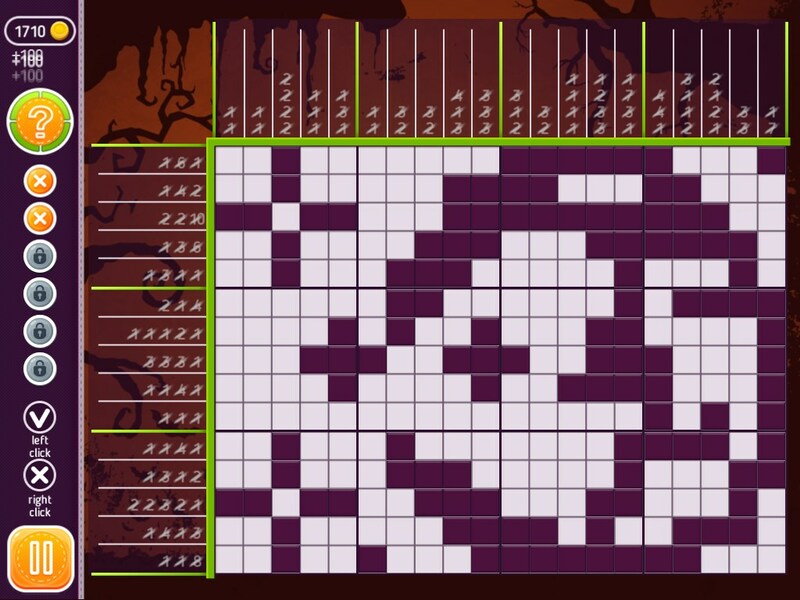 Complete only the training sections you really need. 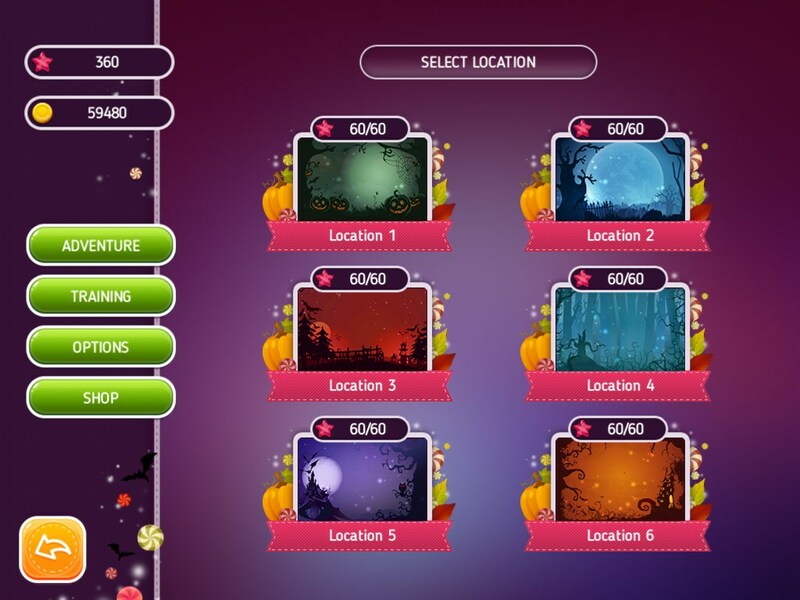 Colorful high-quality graphics helps you to experience the atmosphere of Halloween! Holiday Jigsaw Halloween 3Prepare for Halloween with Holiday Jigsaw Halloween 3. Complete 500 excellent puzzles made up of 500 Halloween photographs! Heroes of Hellas 3: AthensEnjoy epic match-3 action and compelling city building interludes. Treasures of Montezuma 4Free the gods’ powers and fulfill your destiny in this new match-three game; Treasures of Montezuma 4!